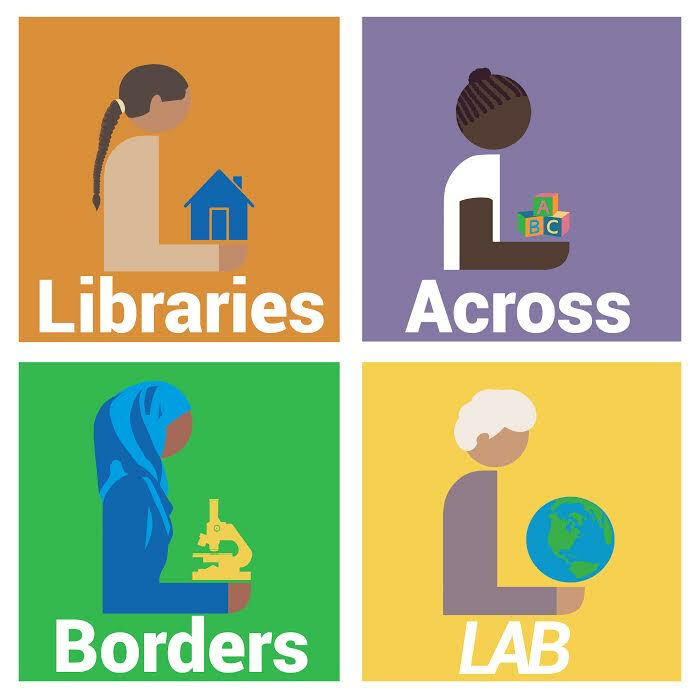 Libraries Across Borders envisions a world in which library services exist in all communities. It is a fundamental belief that literacy and access to books and information changes lives, communities, and societies. We are committed to informing the library community about international library issues and to building networks and connections between members and our colleagues around the world. Interested in volunteering? Please contact us at the email listed below.